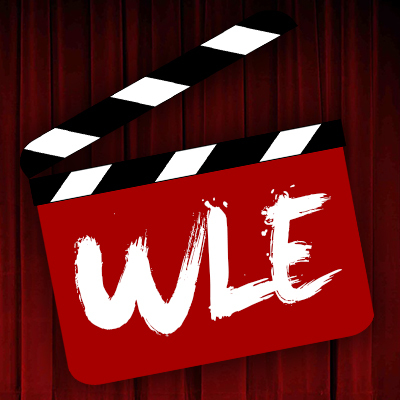 Valerian and the City of a Thousand Planets: Gradebook is a compilation of the opinions of We Live Entertainment fans and contributors. 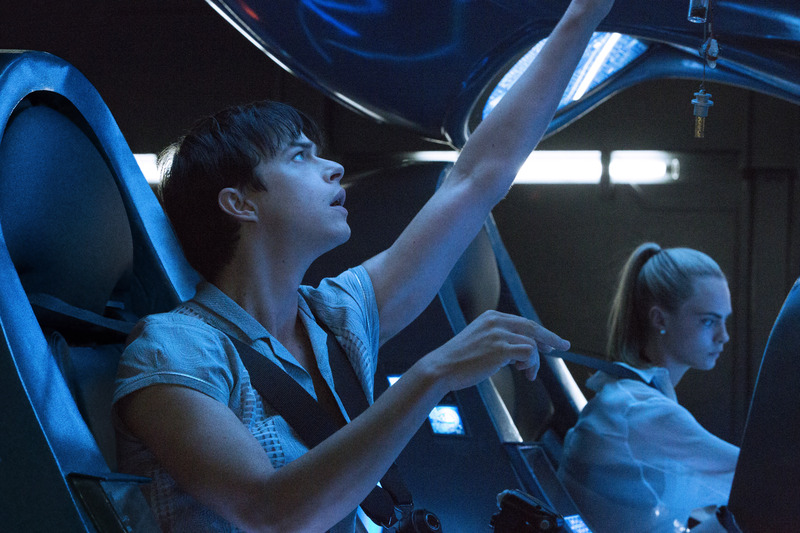 Scott reviews Valerian and the City of a Thousand Planets starring Cara Delevingne and Dane DeHaan. 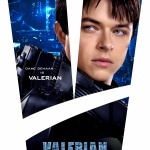 Ashley Menzel reviews the latest film by Luc Besson titled Valerian and the City of a Thousand Planets, starring Dane DeHaan and Cara Delevingne. 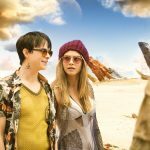 Fred Topel's review of Valerian and the City of Thousand Planets. 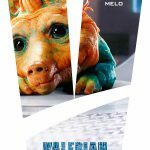 Check out the new character posters and one-sheets released for the upcoming film Valerian and the City of a Thousand Planets. 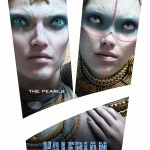 Luc Besson's 'Valerian and the City of a Thousand Planets' to give away exclusive comic book in celebration of 'Free Comic Book Day' on May 6th, 2017. 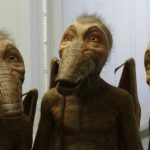 Check out the latest trailer for Valerian and the City of a Thousand Planets, the latest sci-fi film from the director of The Fifth Element. 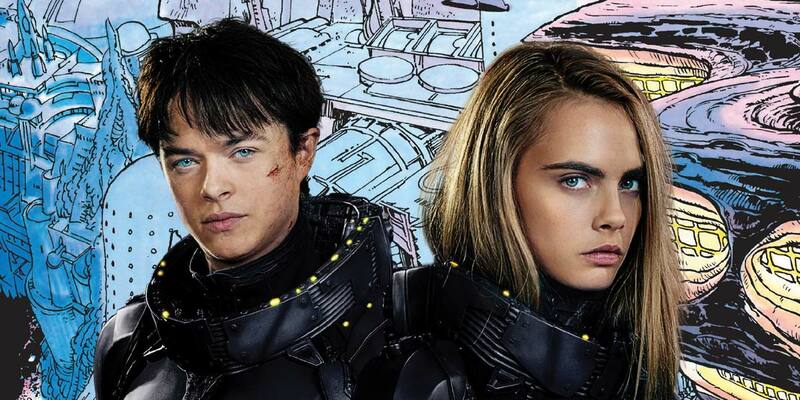 A new teaser trailer has been realized for Luc Besson's upcoming sci-fi film, Valerian and the City of a Thousand Planets.